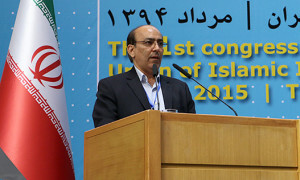 ILNA reports that a former member of the Islamic Iran Participation Front, Mr. Ali Shakourirad, has been elected as chairperson of the Union of the Islamic Nation of Iran Party. His runner up was Ms. Azar Mansouri. The election took place at the Chiefs’ Hall, where the first meeting of the party also was held. Political personalities such as Mohammadreza Khatami, Abdollah Nouri, Mostafa Moein, Mohammadreza Aref and Lotfollah Meisami were also present. 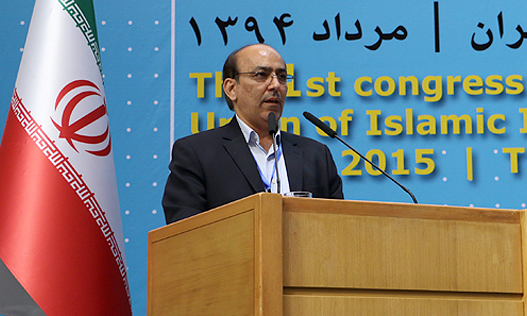 The Union of the Islamic Nation of Iran obtained its permit for political activity in March. The participation of several reformist figures in its establishment has already been criticized by several conservatives. At the convention on August 20, the party’s 30-member executive committee was also elected. In the course of the 2009 election protests, many reformist political activists including members of the Islamic Iran Participation Front were jailed, and the IIPF was later outlawed. Conservative factions in the establishment say the new party is a front for the reactivation of the IIPF.